Like being stuck behind a log truck when I’m already late for an appointment, I find myself continually one book behind on my Goodreads challenge. As you might have guessed, I’m still reading Death in Florence: The Medici, Savonarola, and the Battle for the Soul of a Renaissance City by Paul Strathern. So, what can I look forward to once this particular drama plays out? 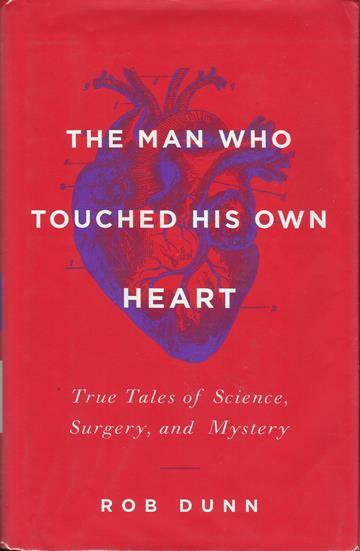 I’ve taken a different tack and veered into the realm of medicine with The Man Who Touched His Own Heart by Rob Dunn. I really need to get a handle on finishing what I’ve started.